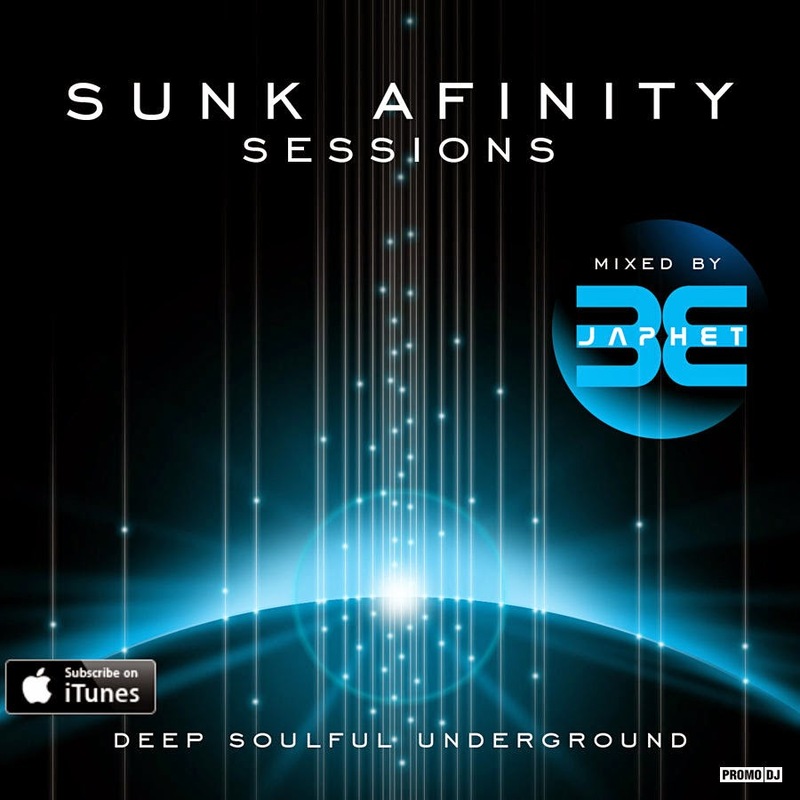 Hi.. Last Sunk Afinity podcast for 2014 and im truly stunned and humbled about how far it's came in such a short space of time, looking forward to 2015!. Thankyou everyone, Merry Christmas and Happy new year! Exclusive promo from Mario Waxx, release date Dec25. New music from Van Luco, Ed Ed, Namito and more. Cheers and enjoy the deep sounds! Also huge thanks to all my syndicate radio stations! BigUps to Chill Lover radio for including Sunk Afinity Sessions in their Top 2014 Podcast List! New music from Moodymanc, Coeo, Nacho Marco.. Promos from Rawdio and Duque, forthcoming on Clean & Dirty Recordings and Dash Deep Recordings respectively. Many thanks to http://toby-carr.com/ for the new podcast artwork. Also I'll be doing a fortnightly Live Broadcast Sunk Afinity Sessions show on the excellent Vancover based station www.deradio.ca very soon!